This hotel, adjacent to Lake Victoria and next to the Source of the Nile, has panoramic views from the large terraced garden. 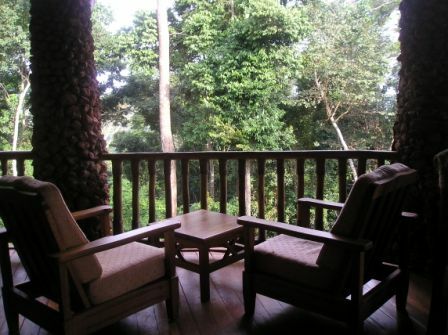 A large colonial house with a “bed & breakfast” style, all rooms are en suite and individually decorated. The fully catered restaurant and bar offers a large menu including Thai, Indian, European and local cuisine. This resort, set on the banks of the Nile River, is midway between Bujagali Falls and the Source of the Nile. Jinja Nile Resort also offers guests many activities such as swimming, tennis, a gym, bungee jumping and rafting. This resort, situated on Lake Victoria, offers traditional Ugandan “rondavel” rooms. All rooms are en suite with large showers. Guests can relax at the private swimming pool and well stocked bar. With a stunning view overlooking the Nile, the Nile Porch has eight luxury tents and two family units. Tents sleep between one and three, and family units have two rooms with one double bed and three singles, allowing for up to five guests in each unit. This luxury lodge, nestled on a private island in the middle of the Nile River, offers expansive, canvas walled, traditionally thatched rooms each boasting their own private deck and elegant free-standing bath and wash basin, carved from local pink granite. Guests can enjoy breakfast at the lodge’s restaurant or watch the sunset at the bar while the Nile’s mighty rapids flow by. 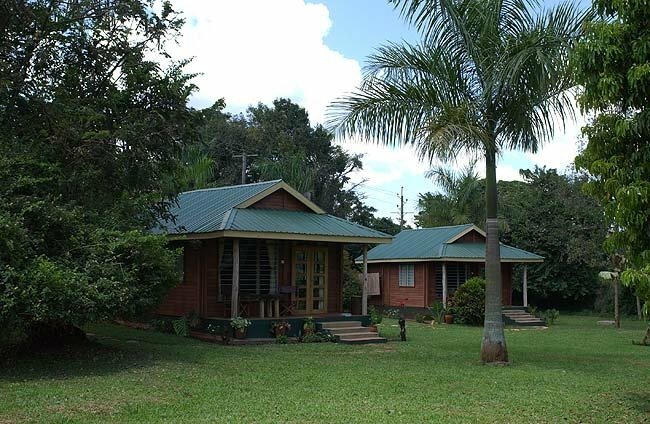 Rain Forest Lodge is an eco lodge located in Mabira Forest, one of the last remaining areas of natural forest in the area between Kampala and Jinja. 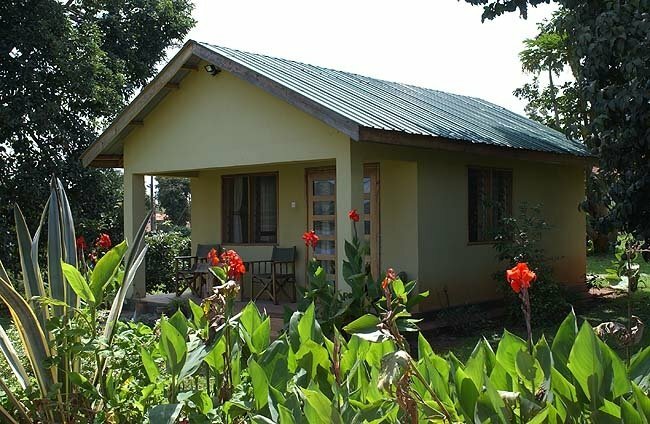 Its location provides an excellent venue from where to explore the old colonial town of Jinja and the Source of the Nile river area. 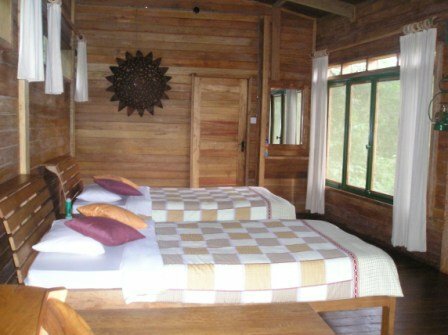 This lodge was built out of renewable natural resources and uses solar electricity for water heating. Each spacious wooden cottage provides private views of the forest with their individual decks and large opening windows that allow you to capture the ‘forest feeling’. The dining area overlooks the forest and provides for indoor dining with fireplaces in the cool evenings and an outdoor patio area to enjoy the views and warm day time temperatures. A swimming pool and sauna facility completes the experience of offering guests with a facility to relax and enjoy this peaceful environment. Over looking the river Nile River, some 25km downstream from Jinja is the Haven lodge. The lodge is made up of grass thatched bandas which emulate the ancient traditional homes of local Ugandans but with all modern conveniences of running water and en suite facilities included. Comfortable sofas and hammocks on the individual patios allow guests to enjoy and savor the splendid views along the river as it flows northwards. Lush, well maintained gardens, provide a home for much birdlife and short walks can be taken around the premises, including down to the river’s edge.